Saturday hours are available by appointment. Please contact our agency to schedule your appointment. As a Native Floridian I'm proud to serve Jacksonville, FL and the surrounding areas as your local Farmers Insurance® Agent. 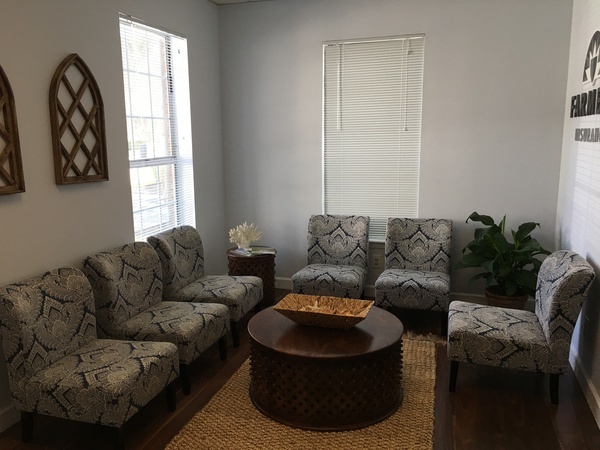 At The Amanda Chapman Insurance Agency, we pride ourselves on providing outstanding customer service and ensuring each client is educated on their specific coverage options. 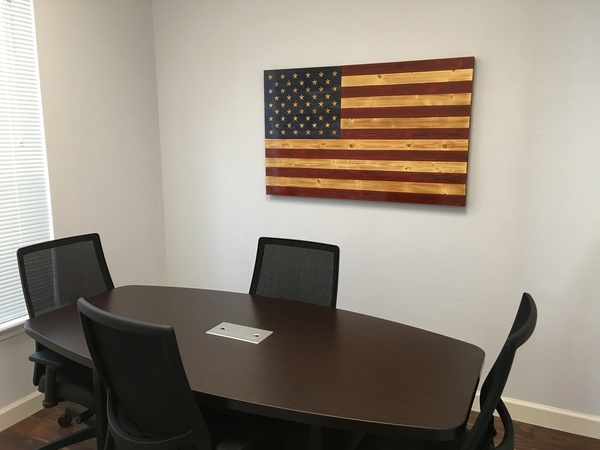 We are a Military Family owned-and-operated Agency. 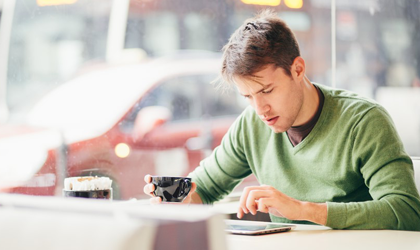 We are here to help and we are here to make each insurance purchase personalized. I am conveniently located at I-95 and Baymeadows Roads. I will ensure that this process is straightforward and personalized to help you select the most comprehensive, cost-effective solution that is right for you and your family's needs. 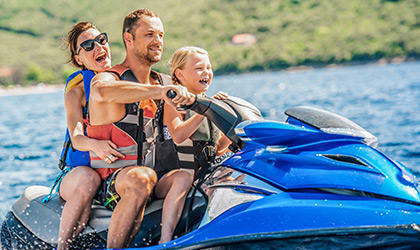 As a licensed insurance agent with over 17 years experience, I have the knowledge and skill-set to help you better understand your coverage options--whether that be for Home, Auto, Business, Watercraft insurance, and much more! 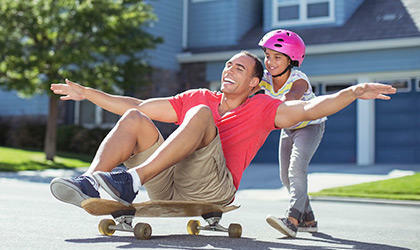 Give me a call at (904) 748-1200 and I'll be happy to answer any questions you might have. As your local Farmers agent in Jacksonville, I can help make you smarter about insurance. Depending on your state, you may be eligible for certain discounts. See how Farmers can save you money on insurance specific to Florida residents. 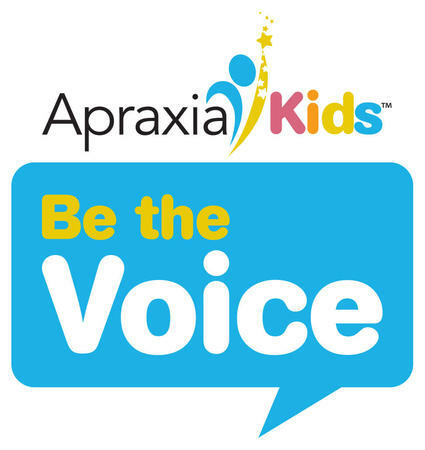 Apraxia Kids is an Organization that is near and dear to my heart. 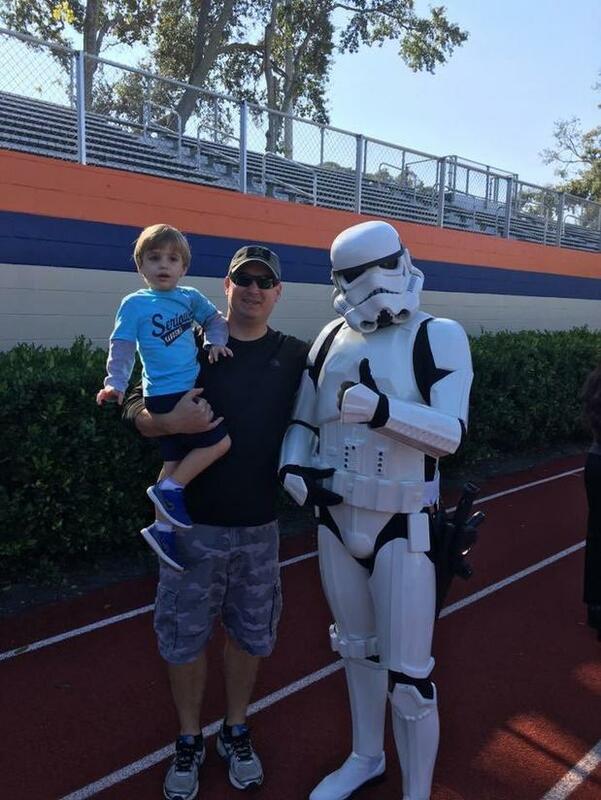 Every year Jacksonville Hosts an annual walk at Bolles to raise money and awareness and for this wonderful organization. Come out this November ( I know its a ways off) to help us support this great cause. Very professional, caring. Answered all questions thoughtfully. So glad I found this agent. Amanda, is great! She answered all my questions and listened to my needs. She is always just an email away. I will definitely recommend Amanda to anyone that I know in need of insurance. 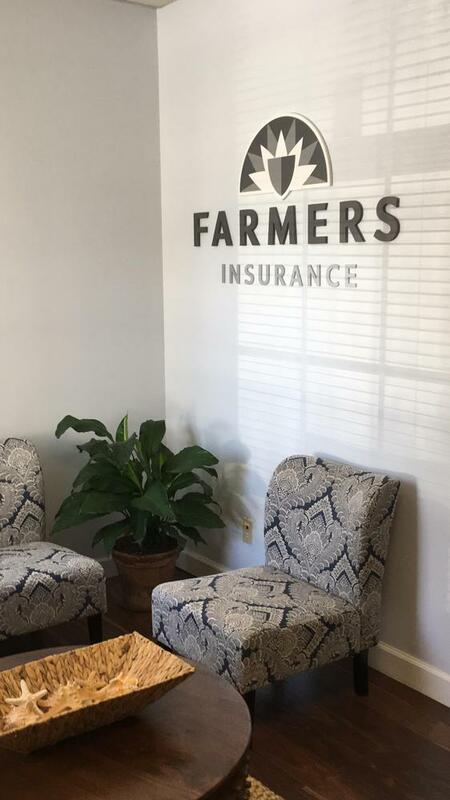 Christine, welcome to our Agency and the Farmers Family! I am thrilled to have you as a Customer. I am always here for you, anything you need! 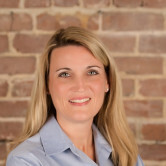 Sonja, we are so excited that you have moved to Jacksonville and that you trusted our Agency and me with your Insurance needs. It is an honor to be your Agent. James, it was our pleasure. 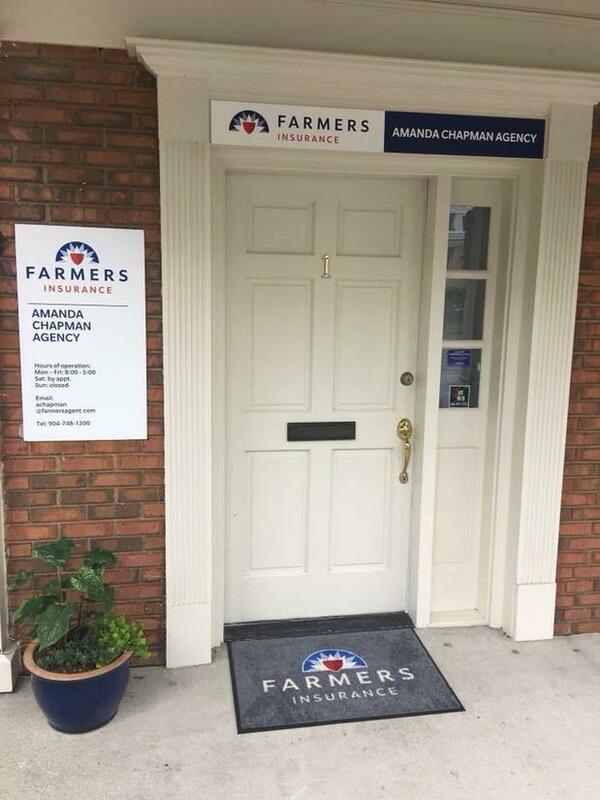 Welcome to our Agency and to the Farmers Family! My experience with Julie Hoffman was nothing but a positive experience. She contacted me first thing after I submitted my info online. I provided her with my "story" of cancellation of my homeowners insurance and she immediately offered to look into the possibility of coverage. Her response was prompt and satisfactory. Julie is a professional in every sense, but still has a good sense of humor, and is very approachable. I highly recommend this office and Julie for any insurance coverage. Susan, I am honored that you reached out to me to help handle your insurance needs. I am thrilled to have you as a customer and as part of the Farmers Family. I am here to help you every step of the way. I truly appreciate you! Welcome! Come see us, we are waiting to serve you. The place where great ideas happen.